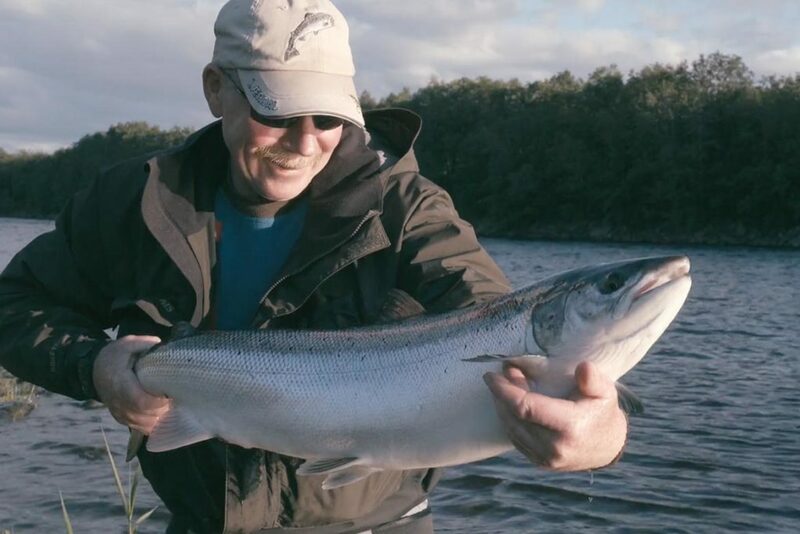 Bearded men sharing memories with us from their last mesmerising Salmon season. 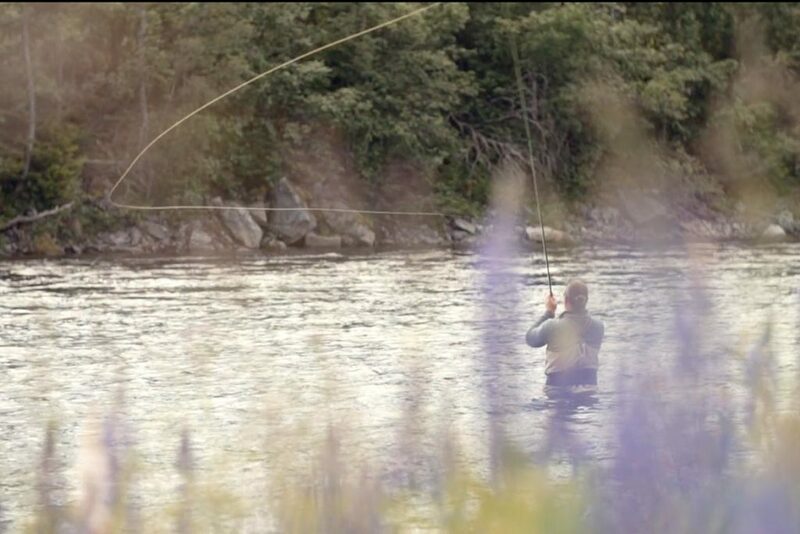 Fly fishing adventure in Norway and Sweden. Orkla, Lodge, Mörrum. And that is all what you need to know! Because words are powerless in the presence of such beauty. Just watch and be jealous! 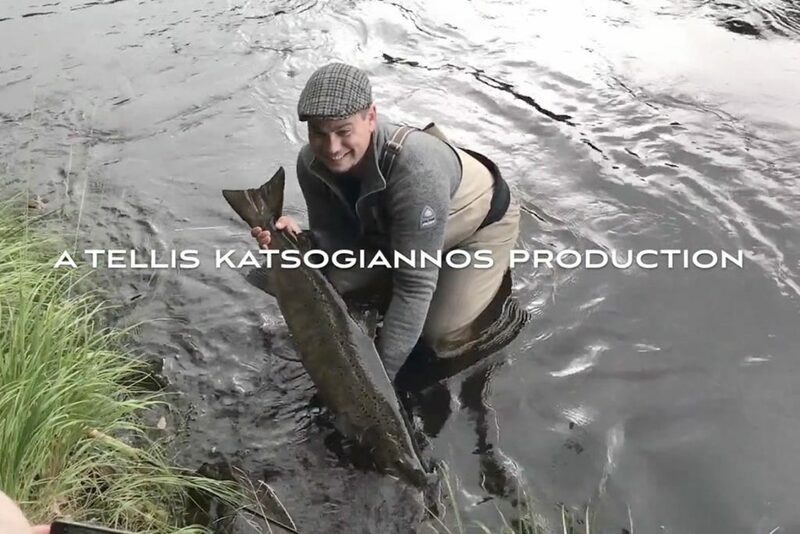 This short film brings you along on some salmon trips during 2017, showing some of the reasons to why fly fishing for salmon is what it is. 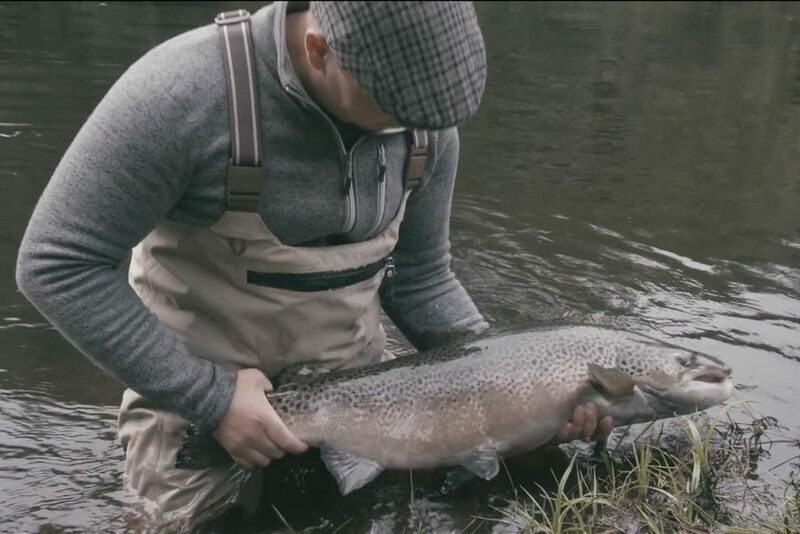 Its not all about the fish but also about the sceneries, the company with friends and that lovely time spent by the river with a fly rod. Its just you and all of these elements. Filmed in Sweden and Norway. Music by Wildlife and Ayla Nereo (jumpsuit records) Runtime 12 minutes.